Custom Design & Printed Products Folks! 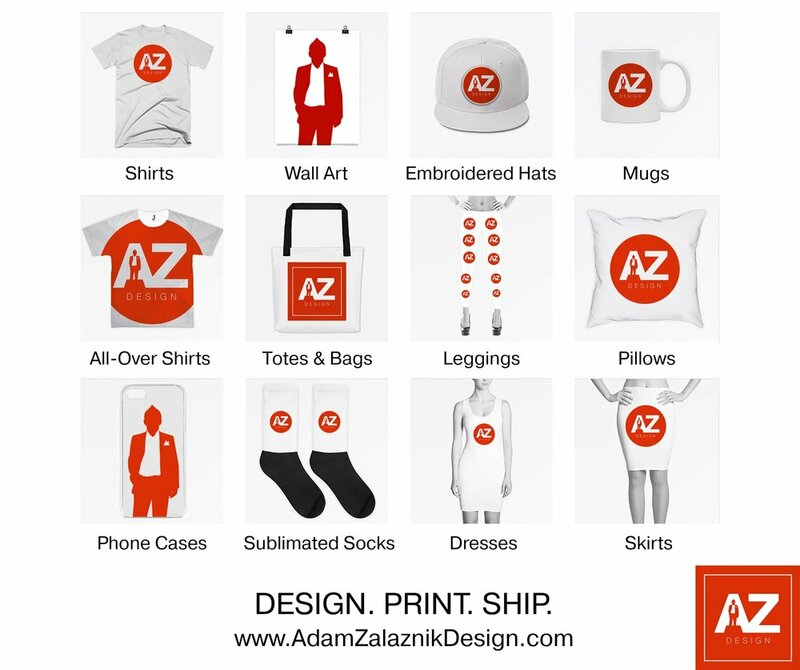 I am excited to announce my ability to now design, print, and ship custom made products to you. All you need is an idea or concept and I will design, print, and send it directly to your home or business. Maybe its a softball team shirt, a company mug, or even socks for Grandma Judy. Contact me now and we can get started on a FREE quote.